First Time on Market! 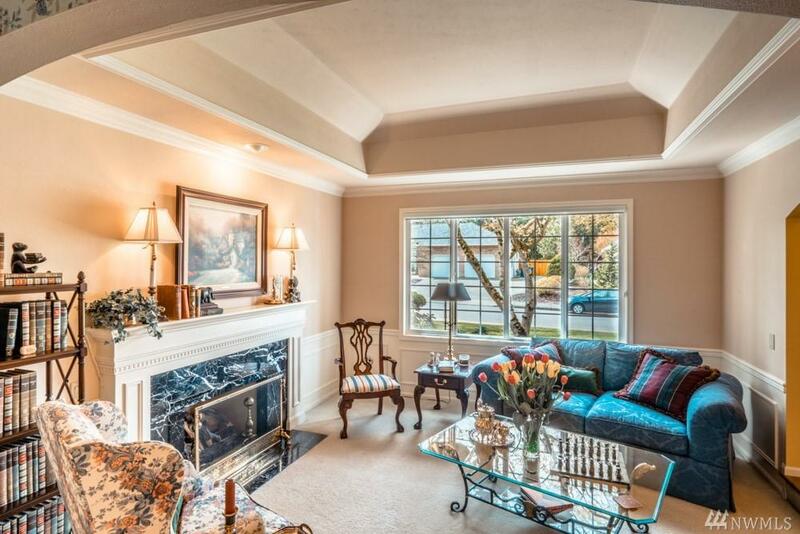 Rich and elegant, Park Crest traditional home has been lovingly cared for by original owners since 1991. 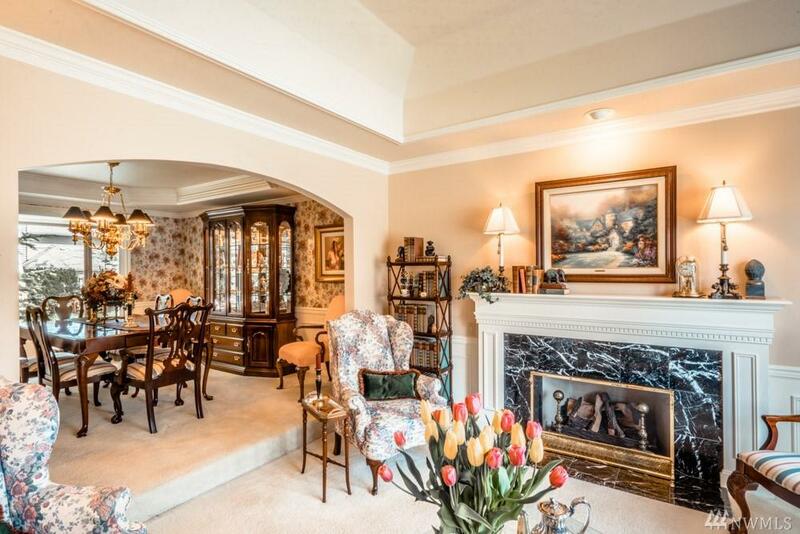 Formal living & dining rm, inviting family rm, two fireplaces, two staircases, island kitchen and sunny nook w garden window. 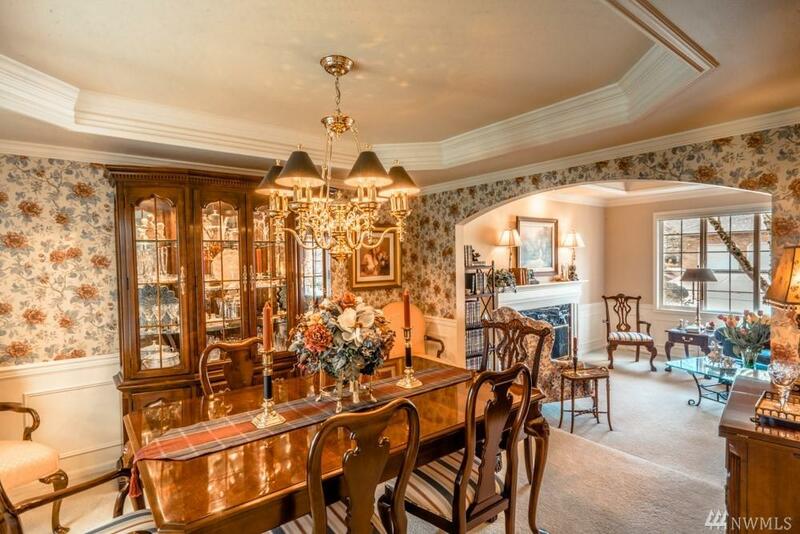 Coffered ceilings, wainscoting, crown molding, Swedish finish hardwood floors, polished chandeliers; so much here to delight the eye.Master suite w cheery glass wall. 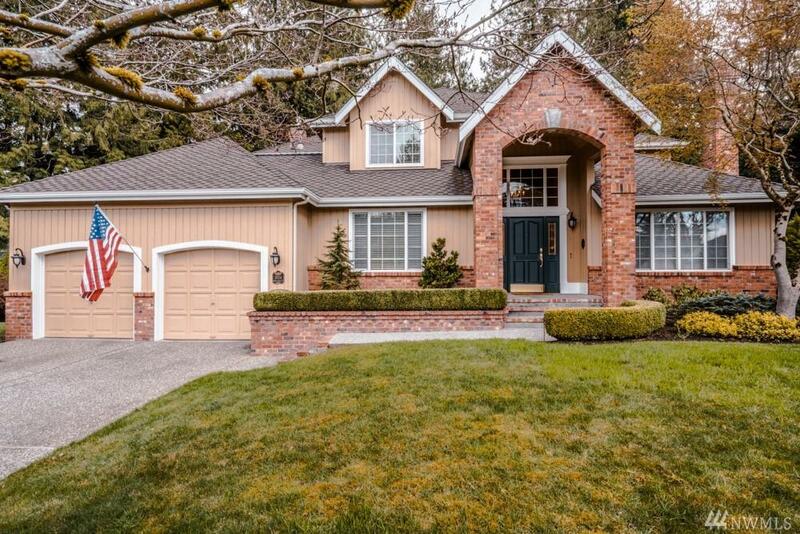 Lush mature landscape, welcoming back yard, big cedars, impeccable neighborhood.